Taipei, Taiwan –Nov. 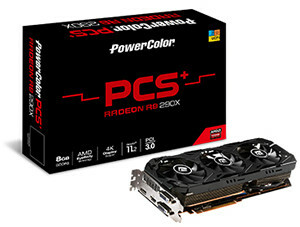 6, 2014 – TUL Corporation, a leading manufacturer of AMD graphic cards since 1997, has released a new model, the PowerColor R9 290X with an advanced frame buffer memory of 8GB. 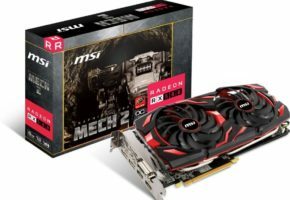 Designed to fully support future graphically demanding titles at 4k resolution, the PCS+ R9 290X 8GB GDDR5 comes packed with an 8gb memory size, as well as latest GCN architecture innovations such as DirectX 12 and Mantle API. Offering gamers an incredibly immersive HD gaming experience at unrivaled performance. 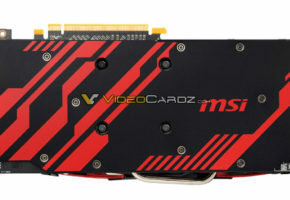 The new PCS+ model utilizes 8GB of GDDR5 memory with 2816 stream processors. The larger 8GB frame buffer caters to latest applications and games that are getting more memory intensive. 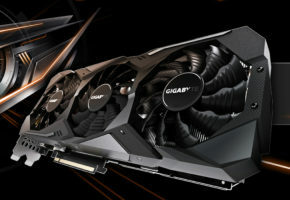 Clocks speeds are 1030MHz for the core and 1375MHz for the memory, which is connected via a new high speed 512-bit memory interface delivering excellent performance. 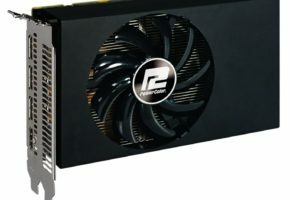 To maintain higher OC performance with stability, PowerColor uses their own exclusive Gold Power Kit, including a Digital PWM to decrease the ripple and enhance power efficiency; the PowIRstage enables the Peak Efficiency up to 93.2% and the Multi Phases Design can enhance power efficiency and stability. 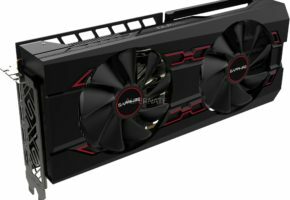 The newest PCS+ R9 290X is armed with PowerColor’s exclusive PCS+ triple fan design, which combines three 8015 fans, two sets of aluminum cooling fin and a total of 5 heat pipes. 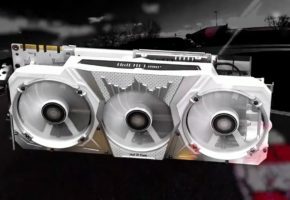 This offers gamer superb cooling performance that is 24% cooler and 17% quieter than ref. design. The PCS+ R9 290X only use the highest quality material with a metal back plate and shroud, making it a one of a kind product that gamers have never seen before.